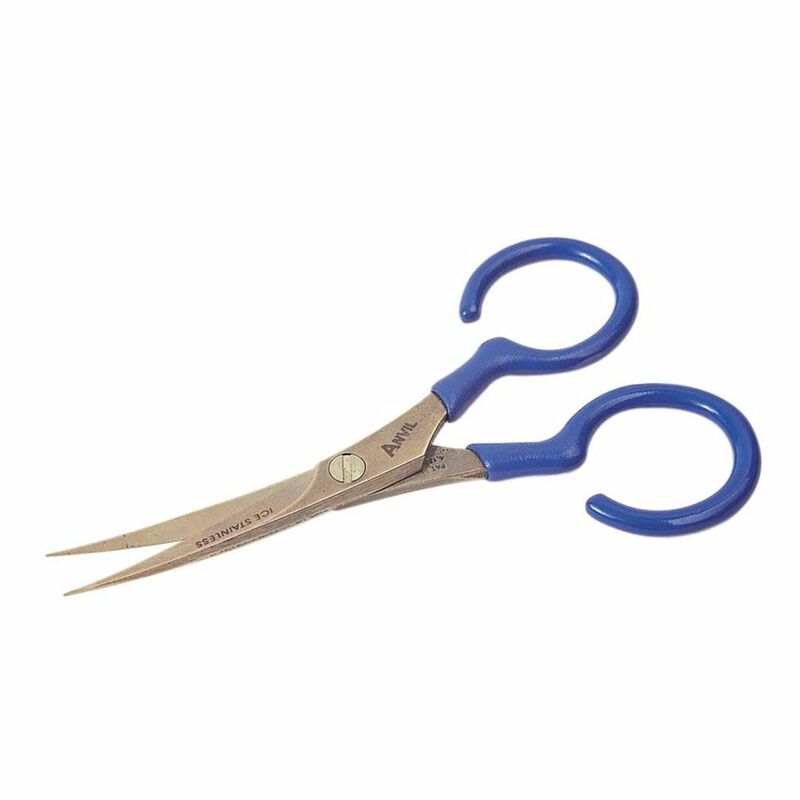 Anvil Ultimate Curved Scissors Are the work horse of the Anvil Scissor range. These are very good Scissors for heavier work. Ice Tempered Stainless Steel Blades with user Adjustable Cushioned Handles with Micro-Serrated blade edge.